Description: Celebrated Hungarian luthier Paulus Pilat (1860-1931) was born in Benesov in the Czech Republic in 1860 and died in Budapest, Hungary in 1931. He studied with Thomas Zach in Vienna and worked for Gabriel Lemböck before moving to Budapest, where he was employed in the workshops of Joseph Wenceslas Schunda and Eduard Bartek. 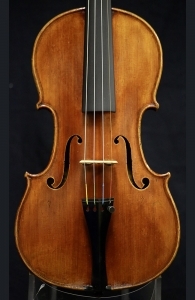 Pilat took over the Bartek business in 1883 and was appointed luthier to the Hungarian royal court. His instruments were awarded medals at the World's Fairs held in Paris in 1889 and 1900. 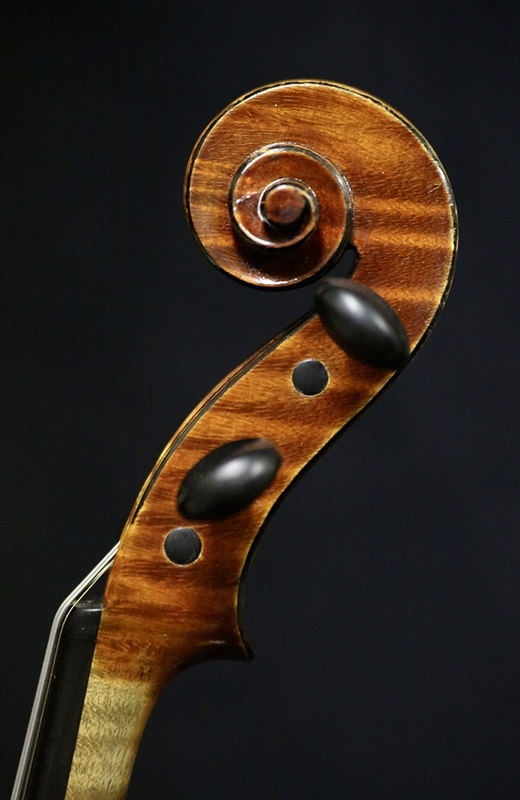 Pilat's students include some of the most talented luthiers of the early 20th century Hungarian school, including Mihály Reményi and Maximilian Frirsz. 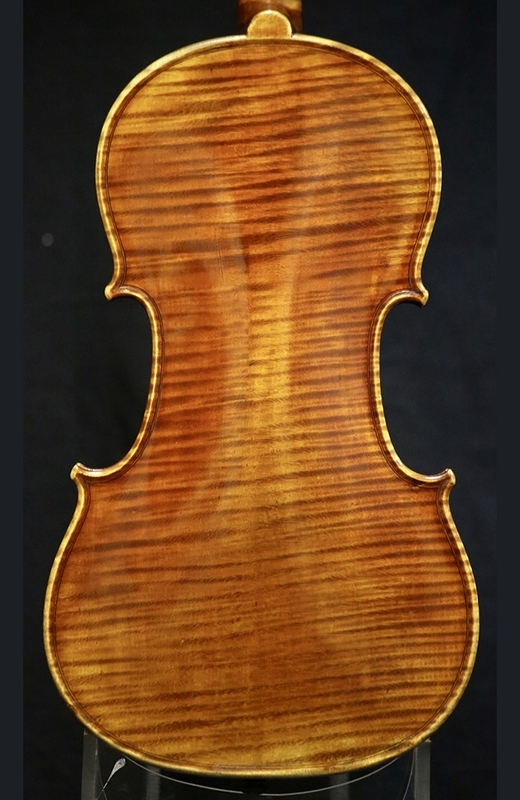 This particular violin is in excellent condition and produces an open, rich tone with excellent clarity. Back length: 35.7cm.